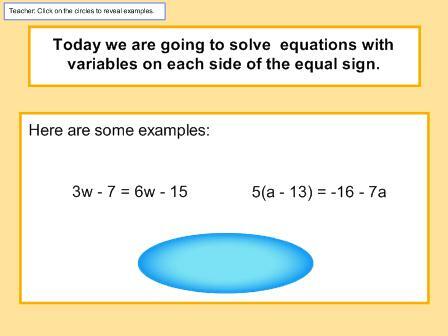 To view our lesson samples, click on the image next to the description. Objective: The students will learn to manipulate words to create final -e and long A, E, I, O, and U vowel spelling patterns. 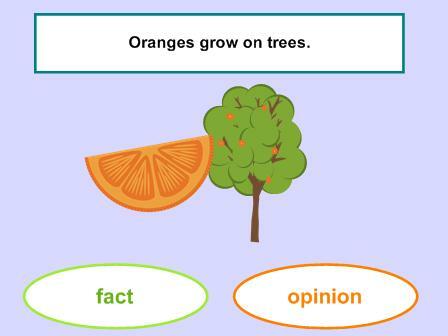 Objective: Students will identify the difference between facts and opinions. 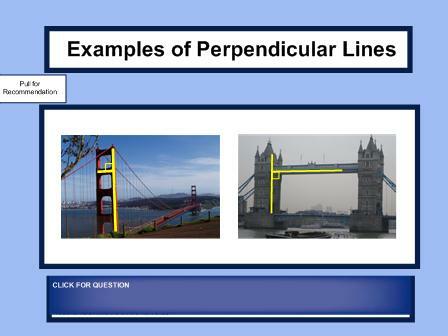 Objective: Students will identify and construct perpendicular and parallel lines. Objective: Students will solve multi-step equations in one variable and provide justification for each step.